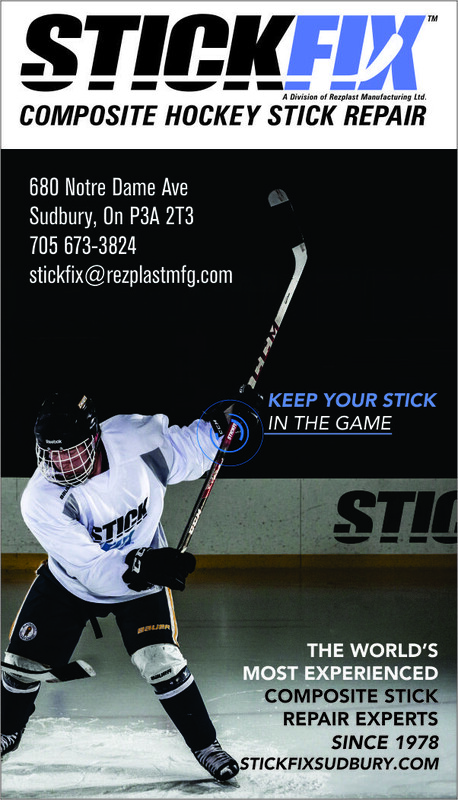 STICKFIX SUDBURY NOW OPEN! BRING IN YOUR BROKEN HOCKEY STICK AND GET IT REPAIRED. FULL WARRANTY. WE DO NOT CUT YOUR STICK TO FIT IT. SAME SHAFT LENGTH ALWAYS. WE ALSO FIX, SKI POLES, TENNIS RACKETS, BADMINTON RACKETS, BASEBALL BATS, CARBON FIBER BIKES, STAND UP PADDLE BOARDS, FISHING RODS AND MUCH MORE. Well, that’s how advertising usually works. Repetition. It got your attention though, so it’s obviously working. I still remember the jingle for the Regina Steamer Carpet Cleaner from when I was a kid but i absolutely hated the idea of actually owning one.